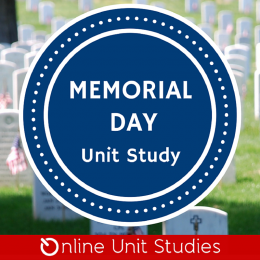 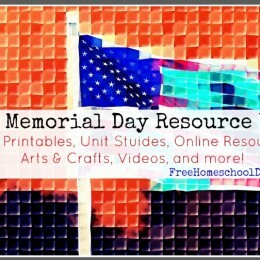 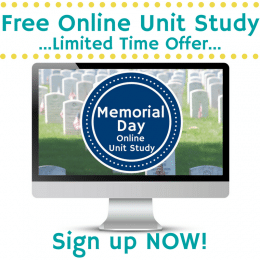 Free Memorial Day Online Unit Study – Limited Time! 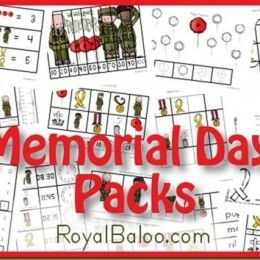 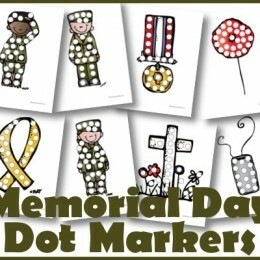 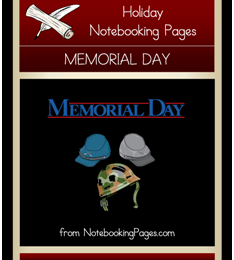 Free Memorial Day Printable Packs K-2nd You can get free Memorial Day printable packs for grades K-2 at Royal Baloo. 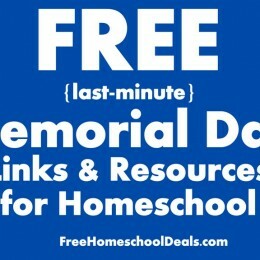 <A HREF=”http://ws.amazon.com/widgets/q?rt=tf_cw&ServiceVersion=20070822&MarketPlace=US&ID=V20070822%2FUS%2Fhssfhd-20%2F8010%2F190360a1-60db-4d69-8609-66355b53fb50&Operation=NoScript”>Amazon.com Widgets</A> Click here to find more free Memorial Day resources!